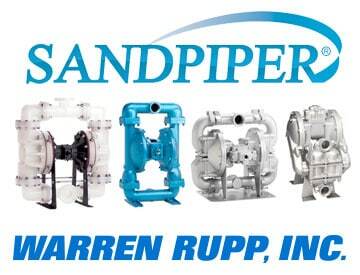 Warren Rupp, Inc., founded in 1965, is a leading manufacturer of air operated double diaphragm (AODD) pumps. 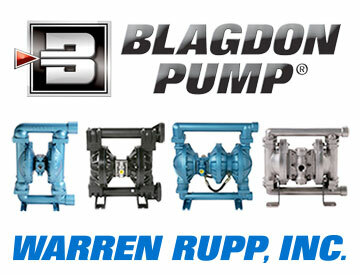 Engineered solutions for various industrial markets are offered through Blagdon, Pumper Parts, Versa-Matic, Trebor and SANDPIPER. 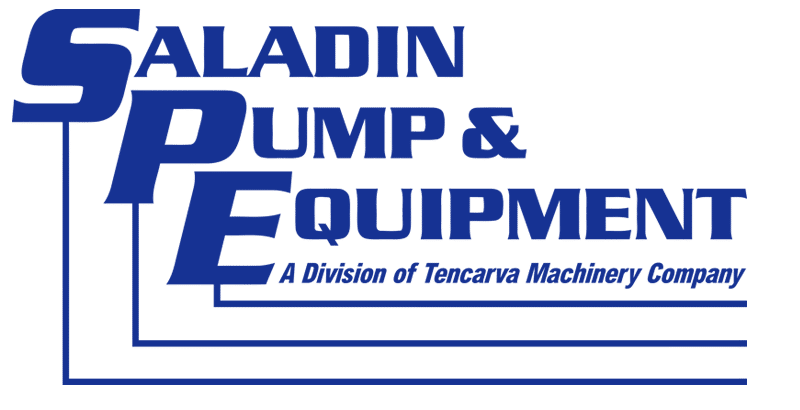 There is no other pump type on the market today that is universally applicable and so responsive to pumping problem fluids like AODD pumps. 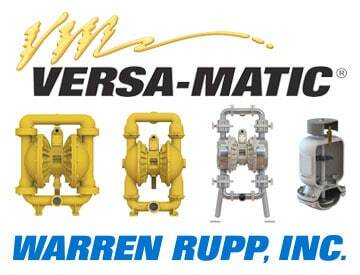 Warren Rupp products are only available in Texas and Louisiana.